517 Hay Hill Ln. 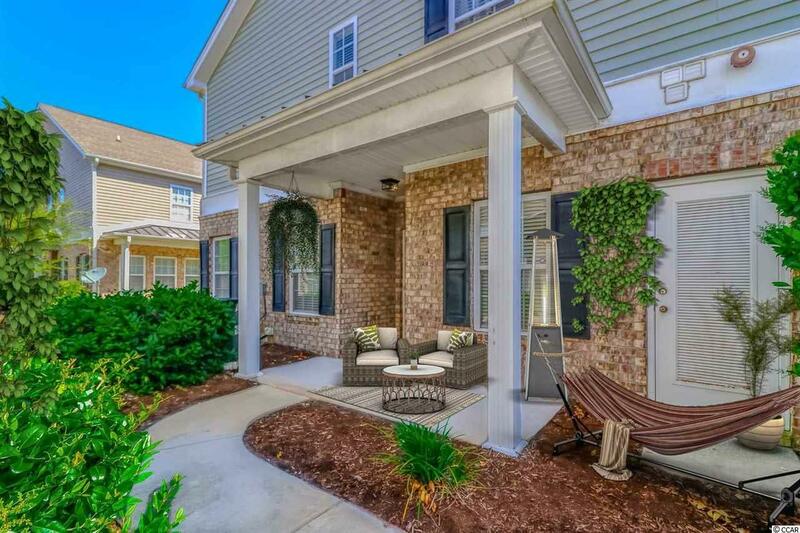 B, Myrtle Beach, SC 29579 (MLS #1907852) :: James W. Smith Real Estate Co.
Like NEW end unit is unique and unlike any other B unit floor plan with an actual closed-in office space that you will not find in other units. 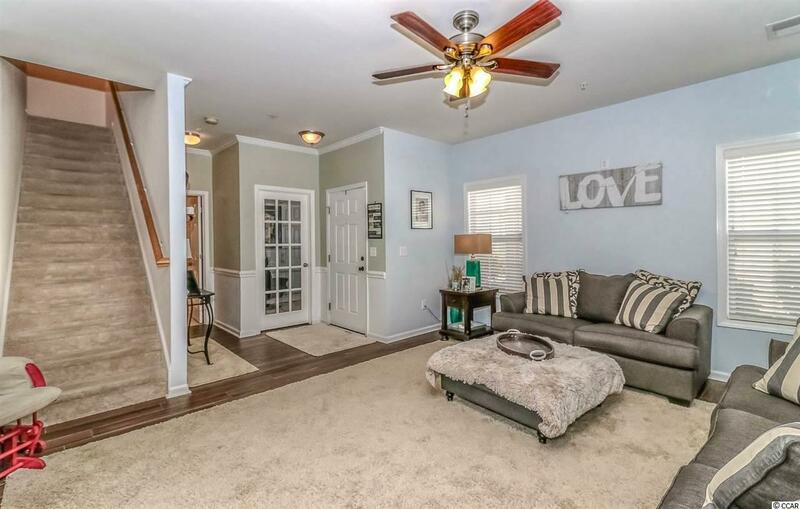 This home has many newer updates that sets it apart from any other town home for sale in the neighborhood! The HVAC was completely replaced inside and out in 2015, and had extensive updating to zoning system in 2016. 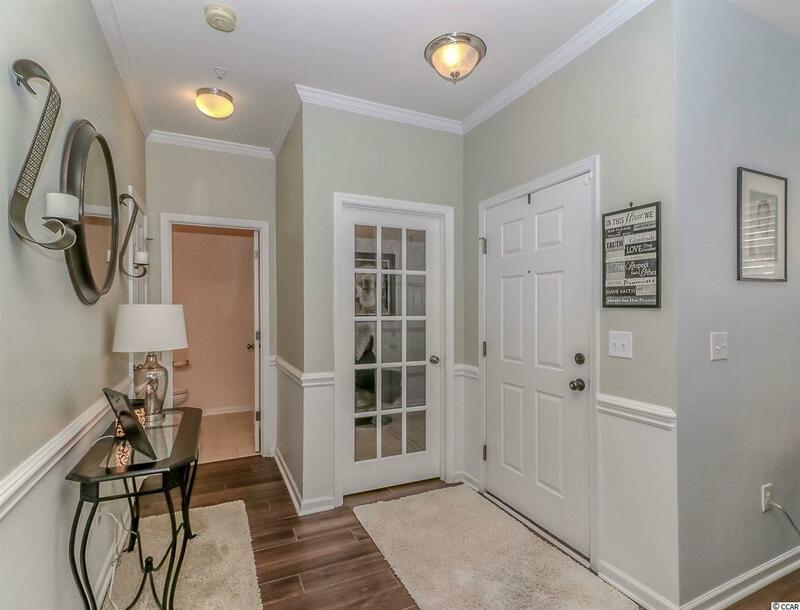 Newer flooring throughout the entire unit, upgraded stainless steel appliance in the kitchen, walk-in pantry has added shelving, The 2 car garage has upgraded built in cabinets for extra storage and a newer garage door opener. There is a full covered front porch and large screened in back porch for privacy and added outdoor living space. Soft paint colors, spacious bedrooms, and beautiful arch door way separates the living room from the dining-room. Master suite has tray ceilings, walk-in closet and large master bath with double sinks, garden tub and separate shower. Community amenities include a clubhouse, gym, sports courts, swimming pool an Olympic sized lap section, a kids play area and additional smaller pool very close to this unit. 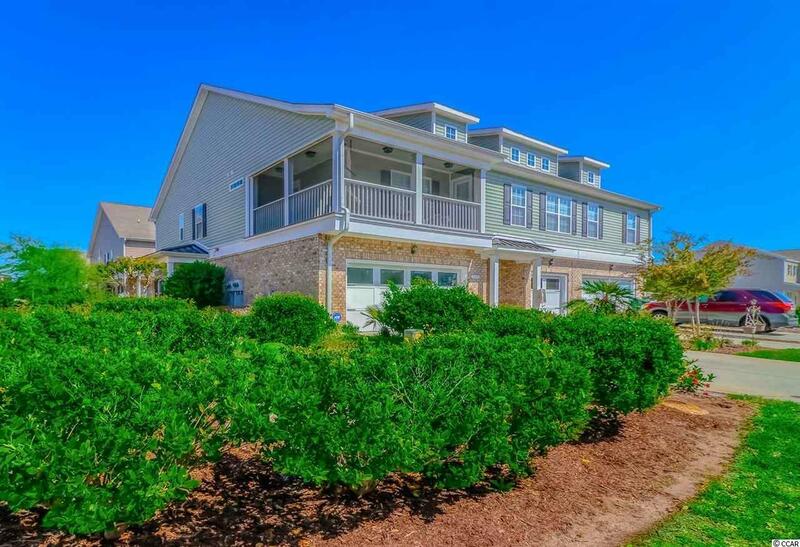 This town home is a 10 minutes drive to the beach and local attractions! Kitchen Dishwasher Garbage Disposal Refrigerator Range Breakfast Bar Oven Microwave Pantry Range Hood Stainless Steel Apps.